New Listing in Safety Harbor Club! 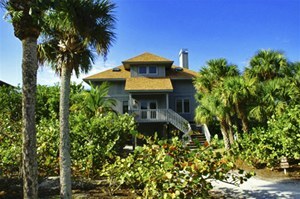 3 Bedroom and 3 bath home within just steps of the sandy Gulf beaches. Dockage for your boat is included at the nearby Safety Harbor Club Wharf. Full use of the Club’s amenities are included with this home, including the tennis courts, community pool, clubhouse, and restaurant.